Collins Dog Owner's Guides is a well-established series of superbly illustrated, practical books for pedigree dog owners. 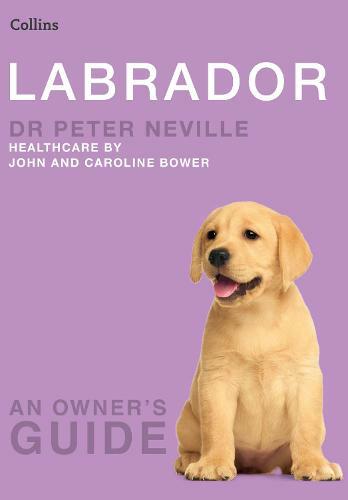 This is the perfect guide for any labrador lover. Collins Dog Owner's Guides is a well-established series of superbly illustrated, practical books for pedigree dog owners. The series has built up a reputation for the books' comprehensive coverage, their authoritative text and the quality of the specially commissioned photographs.